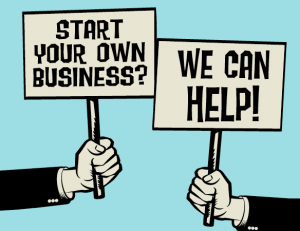 Home / News / Starting a business – what you need to know before launching a startup. 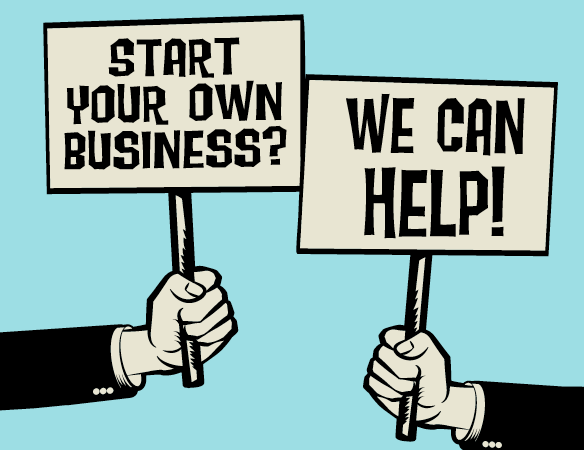 Starting a business – what you need to know before launching a startup. Britain is a nation of fearless business entrepreneurs, but the likes of Richard Branson and James Dyson didn’t go from rags to riches instantly. Branson needed a £300 loan to get his magazine up and running after dropping out of school at the age of 16. Dyson produced 5,167 prototypes before inventing his vacuumless dust-buster.